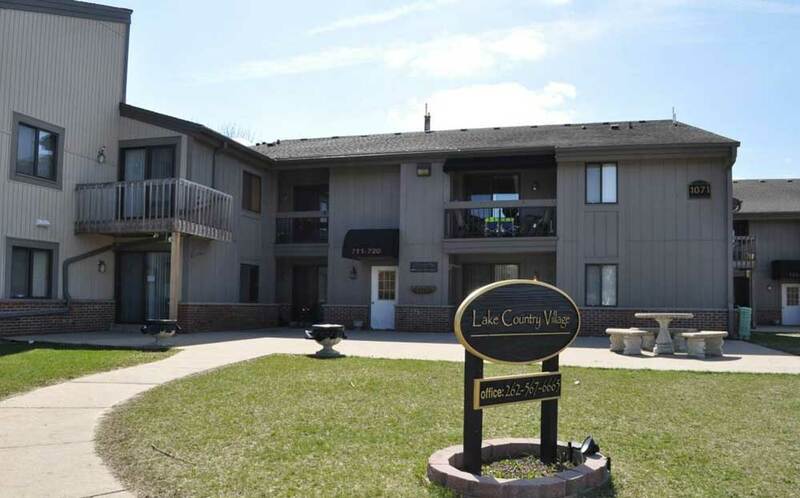 Lake Country Village residents enjoy calling our Oconomowoc apartments home for several reasons. To start our community was built with our residents’ comforts in mind offering all the apartment amenities you would expect to find in well appointment modern apartment home. 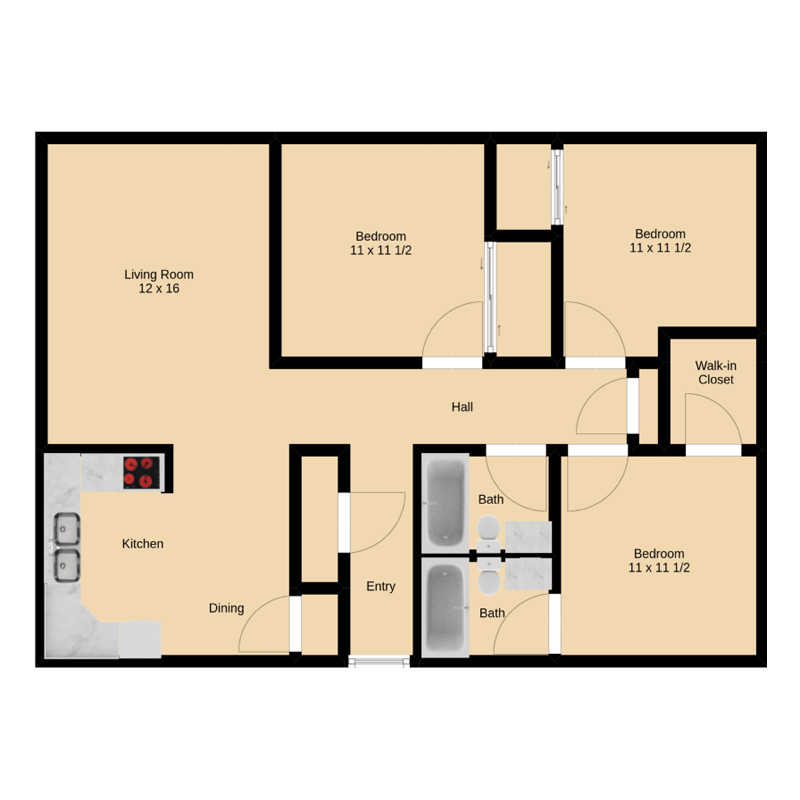 Offering spacious one-, two- and three-bedroom apartment homes in Oconomowoc Lake Country Village has an apartment floor plan that will surely meet your needs. 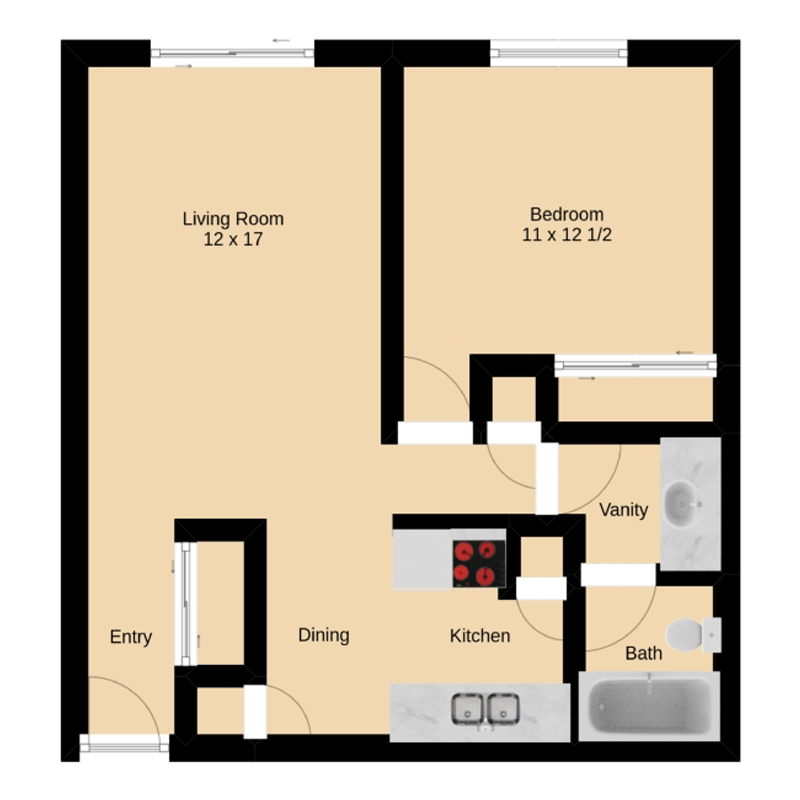 Attached balconies and patios, over-sized closets, modern lighting, and well-appointed kitchens highlight our apartment homes. 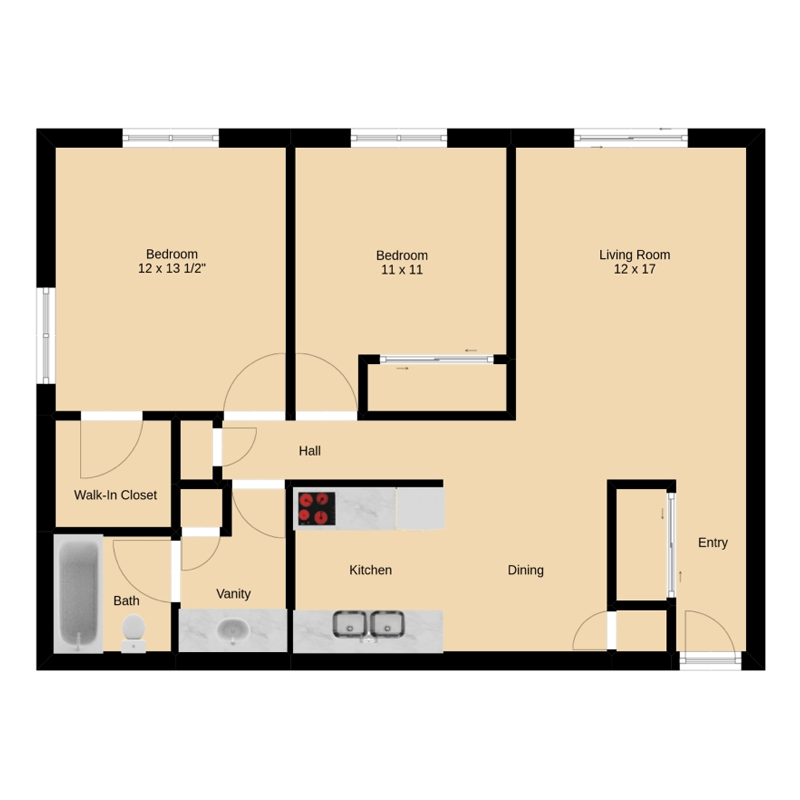 Ask about our newly renovated Oconomowoc Apartment homes.